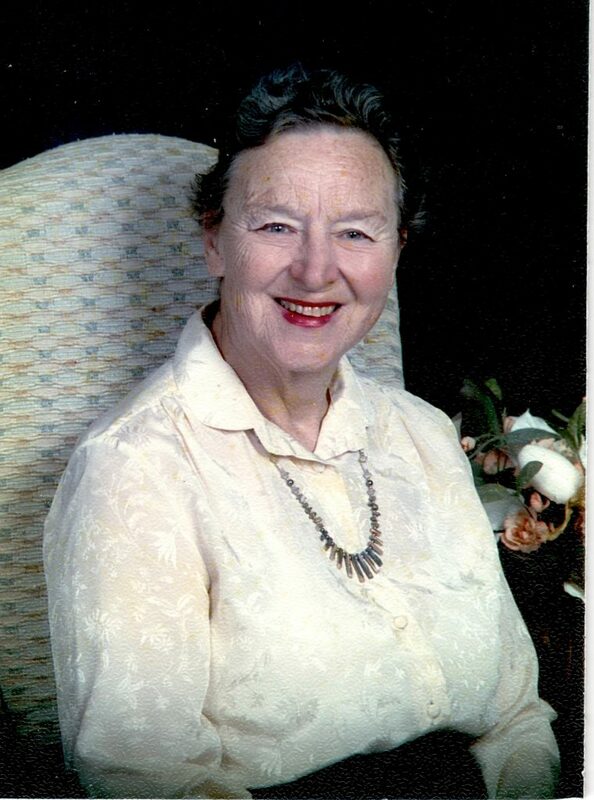 Barbara Lindenmeyer Farrow, 88, a native of Lake Forest, IL and a resident of Spanish Fort, AL, passed away on Tuesday, March 19, 2019, surrounded by her loving children. Mrs. Farrow was a first-grade school teacher, and educator most of her life, including serving as a Christian Education director. In her spare time, she loved family camping trips and later touring and camping in their RV with her husband. While RVing, she volunteered for Habitat for Humanity home builds and at corporate headquarters. She enjoyed playing golf and bridge. She was involved in many activities and organizations, such as being a Girl Scout Leader and camp director, being involved in community theatre, where she loved singing and acting in plays. She had a love for the Presbyterian Church, where she faithfully attended and served alongside of her husband for many years. Mrs. Farrow was preceded in death by her husband of 65 years, Reverend Robert W. Farrrow; father, Edgar William Lindenmeyer; mother, Alice Catherine Swanton; and brother, Edgar James Lindenmeyer. She is survived by her children, Tim Farrow of Atlanta, GA, Sheri Sky, Durham, NC, Tery Farrow, San Mateo, CA and Beth Geiger of Daphne, AL; grandson, Ben Frey of Halethrope, MD; great-grandchildren, Andrew Geiger, Sara Beth Geiger of Daphne, AL; as well as other family members and friends. A Celebration of Life for Mrs. Farrow will be Friday, March 22, 2019 at 2:00 p.m. at Spanish Fort Presbyterian Church, 6620 Spanish Fort Blvd., Spanish Fort, AL, 36527. There will also be a Celebration of Life service for Rev. and Mrs. Farrow will be held Friday, March 22, 2019 at 10:00 a.m. at Westminster Village, 500 Spanish Fort Blvd., Spanish Fort, AL 36527 in the Pete Allen Room. Click Here to give online to Spanish Fort Presbyterian. Click the green GIVE NOW button. Fill in your donation amount, donation frequency, and date. Click the “CONTINUE” button. Fill out the donor information boxes. Depending on how you’d like to give, choose the appropriate button next to checking, savings, or credit/debit. If you anticipate giving online through this portal again, click “Select Password” to create a profile. If not, just click the “Process $” button. A “Thank You” page appears. Be sure to print your receipt. The next screen will allow you to send a printed card or an email card. Beth and Richard, it is a blessing that your mom and dad are resting in peace with no pain, and no other physical or mental problems. My heart goes out to you for though we say are ready, ready really never comes. You both have had three major deaths in your lives and I can imagine that is a very hard pill to swallow. But you are both Christians and you know God is in control. God’s peace that passeth all understanding be yours. I pray you will take comfort with The Psalmist Words in the 23 Psalm. Much love from the DeVaults. Barbara was a pillar of the faith (along with Bob), and they are a model for ministry for this young Pastor and his wife. We will forever be blessed with fond memories of Bob and Barbara. I will continue to give thank and praise to God for such a life well lived.